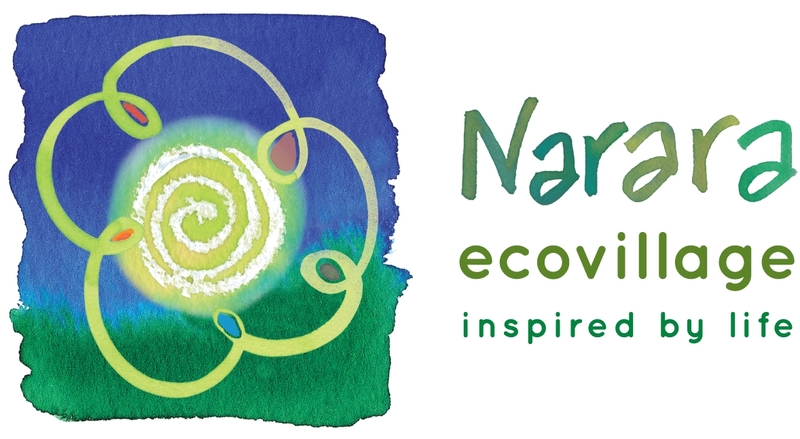 NEV has designed integrated water management systems which aim to minimise the environmental footprint of the potable water, stormwater and sewage systems throughout the village. 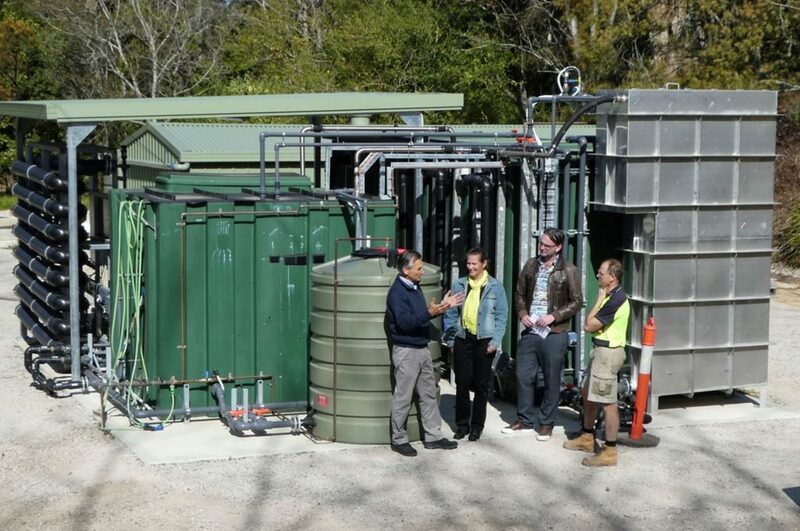 To achieve this, NEV have obtained a water utility license under the NSW Water Industry Competition Act legislation and has constructed its own drinking water, recycled water and sewage treatment systems. The supply of high quality recycled water sourced from NEVs wastewater treatment plant is being made available to all dwellings and community facilities in the NEV subdivision. The recycled water will be supplied via a separate reticulation network, for non drinking purposes, for use in homes, businesses and for irrigation of NEV parks and gardens. NEV recycled water is sourced from the NEV wastewater treatment plant and has been treated to a level suitable for its intended use. The recycled water is used in the home for toilet flushing and for outdoor use. This minimises the greenhouse footprint of our village as we can run our sewage treatment plant on 100% renewable energy and sending the recycled water back to houses and gardens reduces the need for drinking water and keeps nutrients on site. NEV currently sources its drinking water from the local council supply but has permission to construct a treatment plant and source its drinking water from an existing on-site dam at a later stage in the project.